In honor of Prince's 53rd birthday, City Pages' Gimme Noise just posted a great list of "53 things you might not know about Prince." 1. 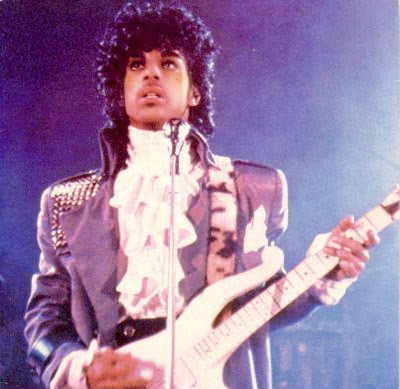 In 1985, Prince owned a white T-bird and could often be seen driving it around North Minneapolis. 6. Prince was called "Skipper" when he was a little boy. 8. When Prince's alias was the unpronounceable symbol, some staffers at Paisley Park just referred to him as "the dude." 28. Spaghetti and orange juice was Prince's favorite meal during his early years with the Revolution. 48. Prince was just blocks away from the site of John Lennon's murder when it happened.